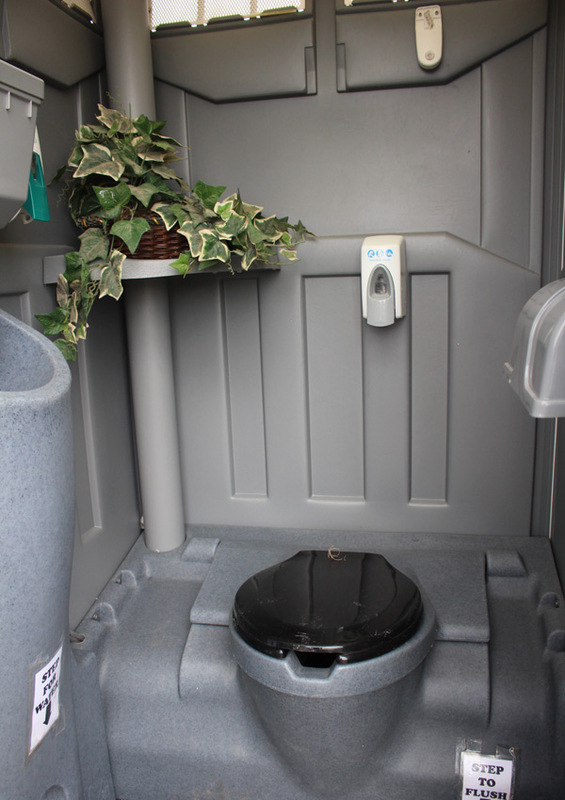 Our brand new comfort station is perfect for guests at your next special event. 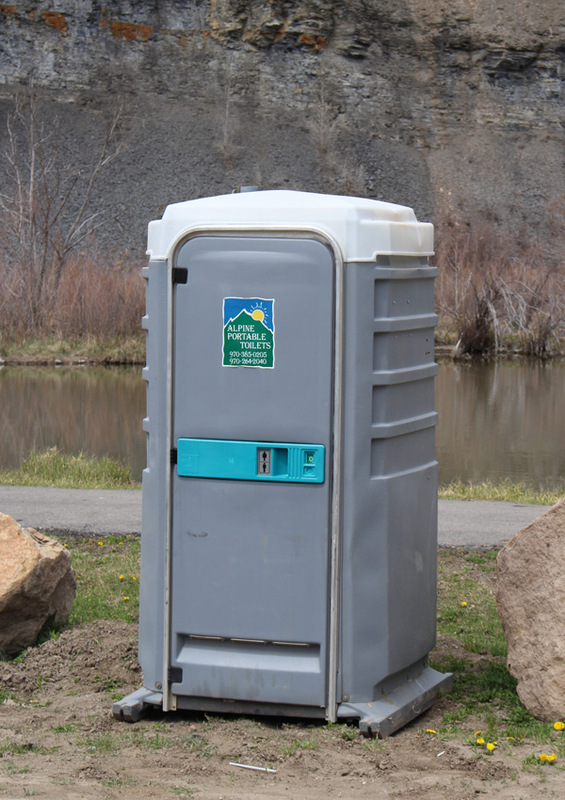 We have portable toilets for your next event. 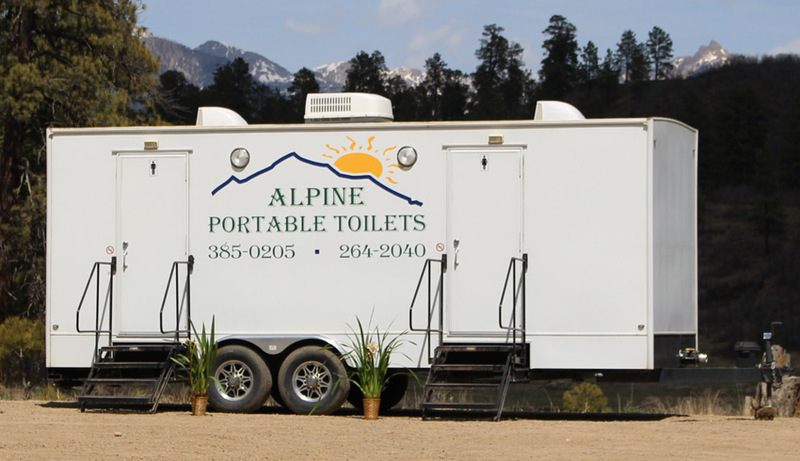 Alpine Portable Toilets is a fully equipped portable toilet rental and septic pumping company that specializes in large special events, concerts and outdoor weddings. Since 2000 we have been providing our top of the line equipment and services to the four corners area. 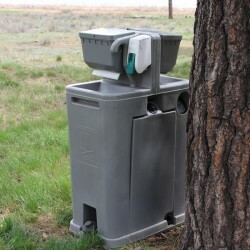 When you book with us we only deliver clean, sanitized, fresh equipment. Please view all of our specialty products for your next construction site or special event. Ask any concert goer or contractor about our excellent reputation!! Our deluxe freshwater flushable units are great for concert VIP sections or your outdoor weddings. 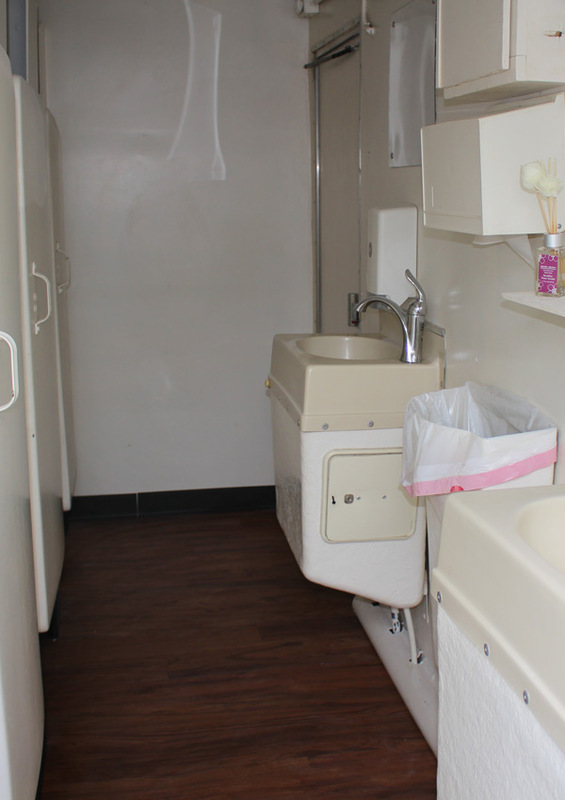 Guests appericate the freshwater sinks included inside so they can wash their hands. 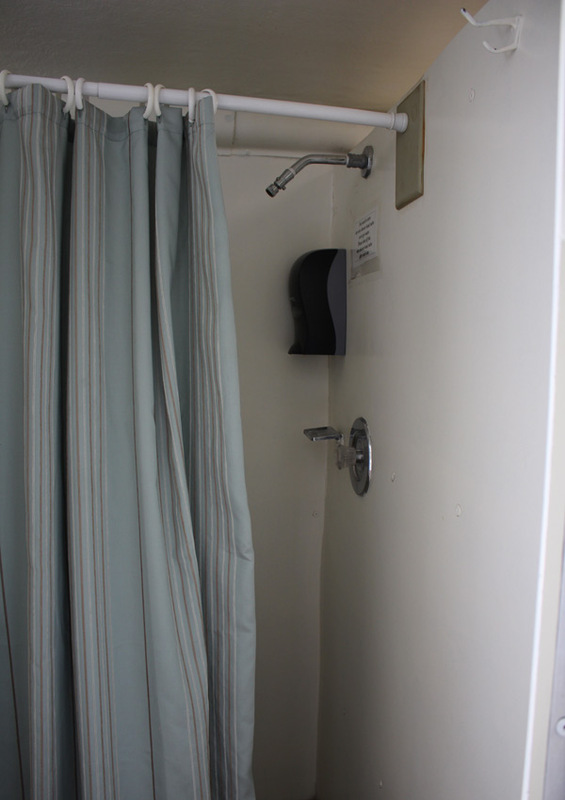 Soap is included along with papertowels, mirror, coat rack and motion detector lights. Rent two and you can designate one women's and one men's. 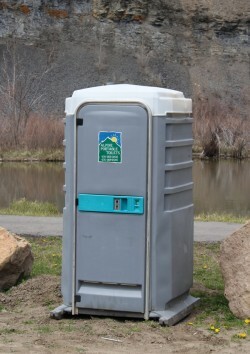 Our 22 foot or 15 foot comfort stations are perfect for your small or large outdoor weddings or upscale special events. The 22 foot trailer can handle up to 400 people for a four hour event. The 15 foot trailer can handle up to 300 people for a four hour event. 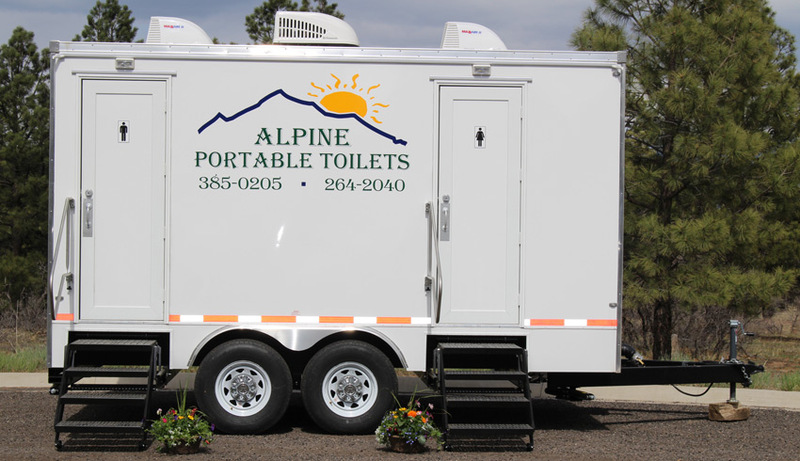 Make your events as comfortable as possible by renting one of our exclusive restroom trailers. This 8 stalls 4 sink shower trailer is perfect for your overnight events. Make your guests as comfortable as possible by renting our clean comfortable separate mens and women's side shower trailer. 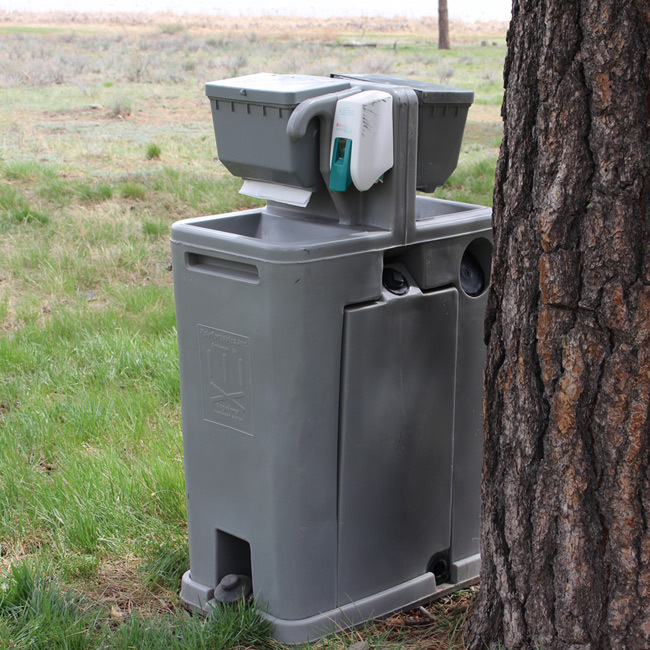 Keep your events clean, sanitary and healthy by renting one of our handwashing stations. 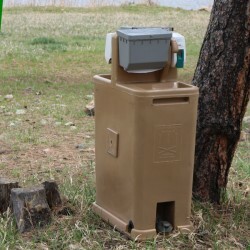 With one fresh water sink, soap dispenser, and paper towels on each side these are perfect for events that serve food.